Family Entertainment in MN at Gophers Football Tailgate event. It is fun to see the smiles that a comedy magic illusion brings to kids and parents. Magical fun is for everyone and it is fun to see the amazed looks on the children’s faces. This event had the wonderful face painters from A Touch of Magic. Minneapolis Magician at the Children’s Hospital U.of M.
This Minnesota Magician entertained with Goldie the Gopher at the Tailgate Party before the big game! Go Gophers. Magic shows can brighten a family party or company picnic. Bring a bit of amazement to your next party with this Minneapolis Comedy Entertainer. Holiday shows can keep a magician running this time of year. 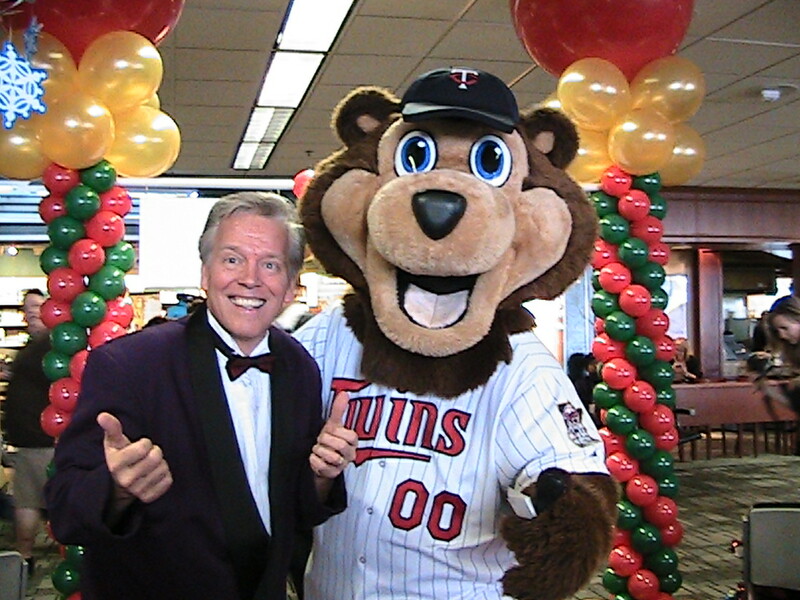 There are many fun magicians in MN and they bring laughter to special events and Company Parties. I enjoy hearing the laughter. Yesterday (Sunday) I had four programs in St. Paul for Teen aged groups (FUN!) and on Saturday I once again entertained the families at Toro. 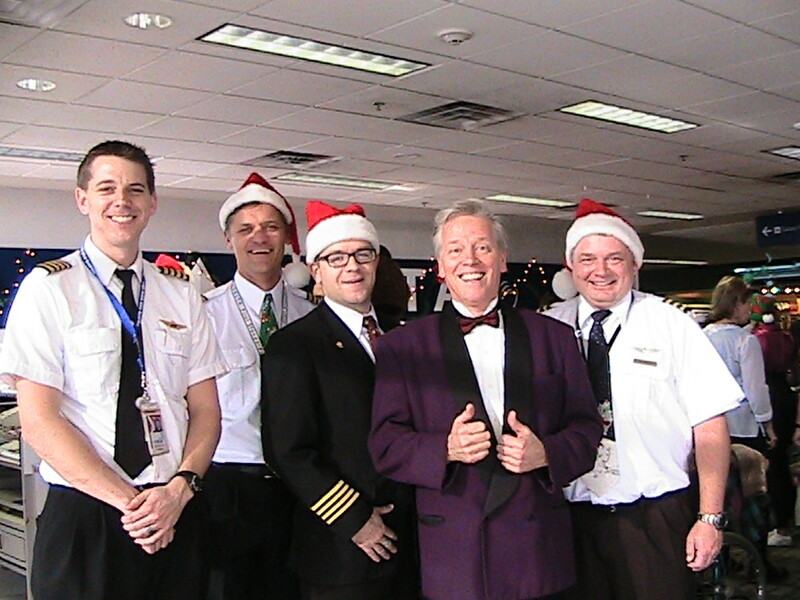 Then I jetted off to the Airport for my 6th year doing the Pilors for Kids program at Delta. That is a fun show. Goldie the U of MN Gopher came up and helped to a trick in the show. And the Viking’s Victor sat right next to the show and helped with many tricks. It is fun to hear the laughter and I am glad that so many groups invite me back year after year. Maybe I can bring some comedy and magic to your next event in MN. Family Holiday Parties are fun with Magic entertainment.